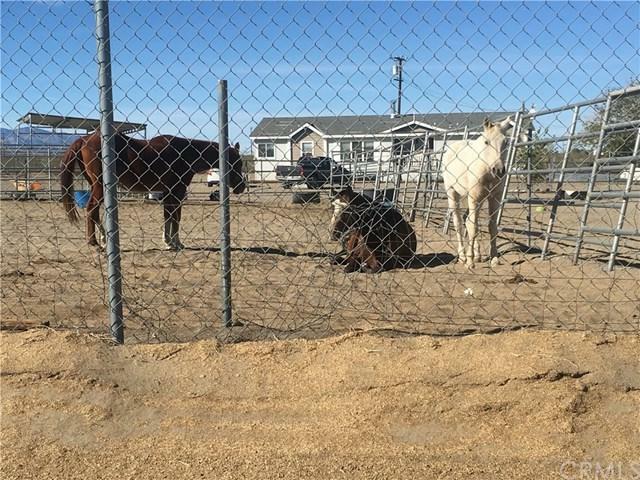 This 5 Acres land is entitled land, zoned for residential, it is by the horse farm and community houses. It has public water, utility and its own road. 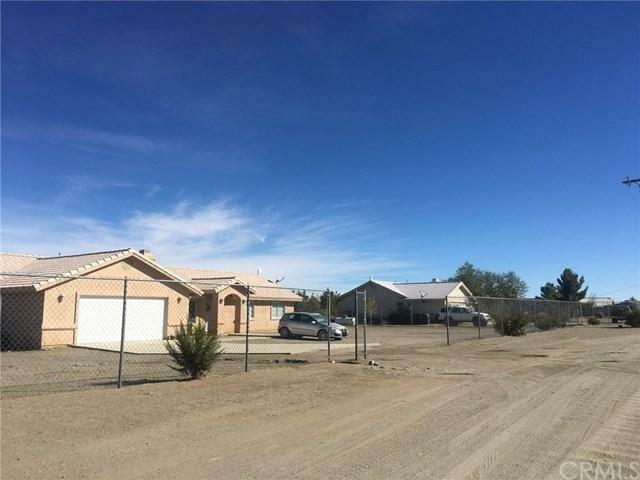 It connected together with another 5 Acres land, is also entitled, APN 3101-381-15. 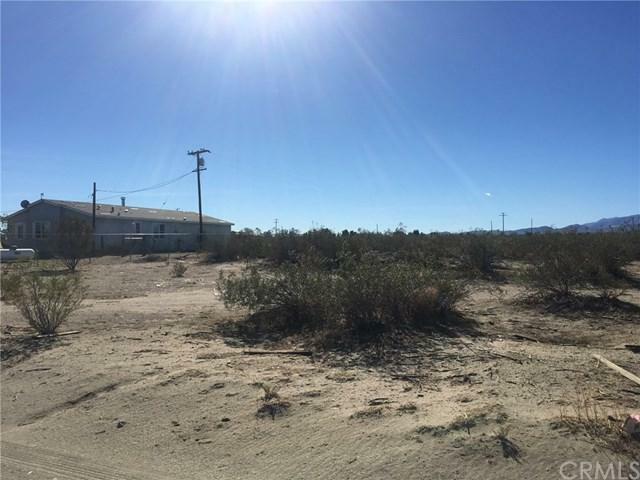 There is no land in the city of Phelan is larger than these 2 pieces of land together, totally 10 Acres. 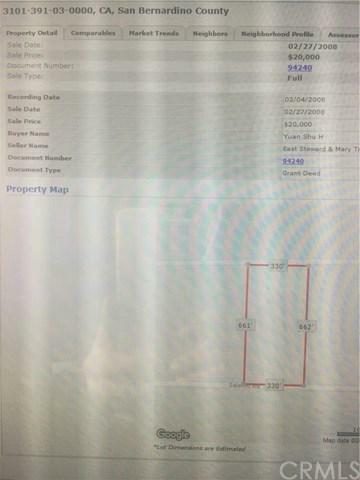 Once it is sold, no more left.